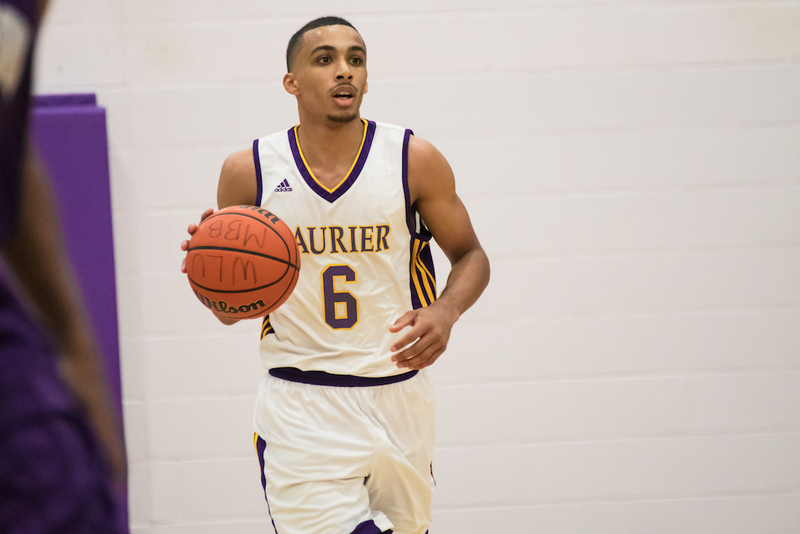 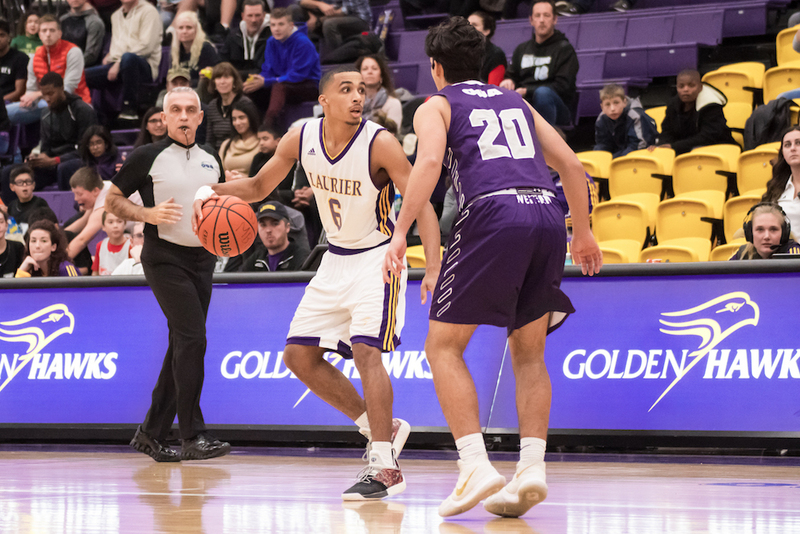 Ali Sow of the Laurier Golden Hawks men’s basketball team is the U SPORTS Male Athlete of the Month for January 2019. 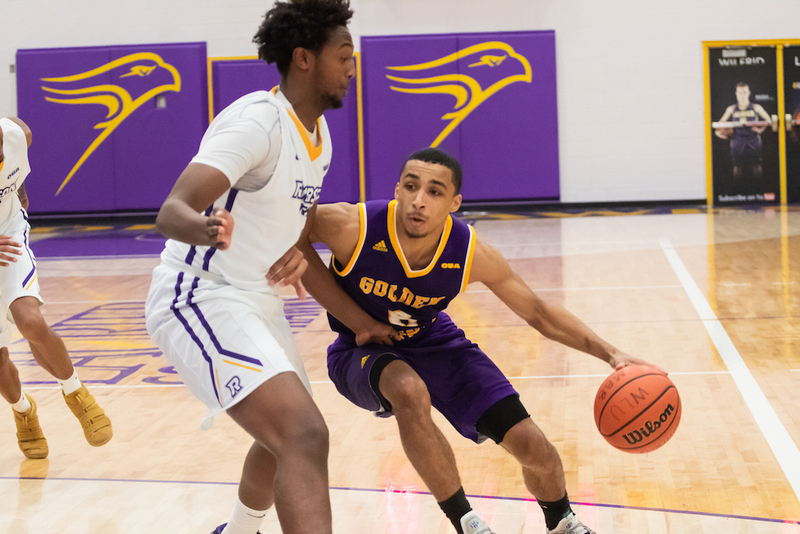 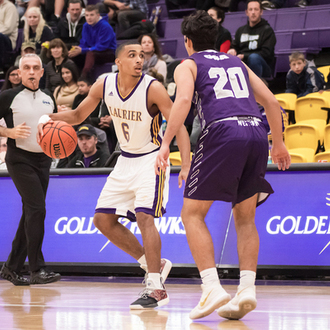 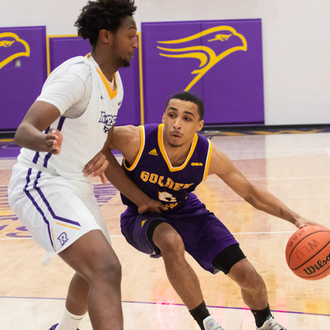 In just his second year with the Golden Hawks, Sow has led Laurier’s men’s basketball program to a place it’s been just once since the 1970’s – a legitimate contender in the OUA. 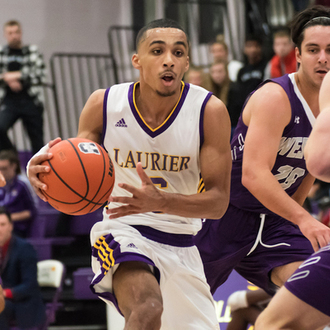 Guiding the Hawks to a 16-6 record to vault them to the top of the OUA West division, the Ottawa native averaged an incredible 28.9 points per game during the month of January, including scoring 20 or more points in eight games and recording 30 or more points on four occasions. 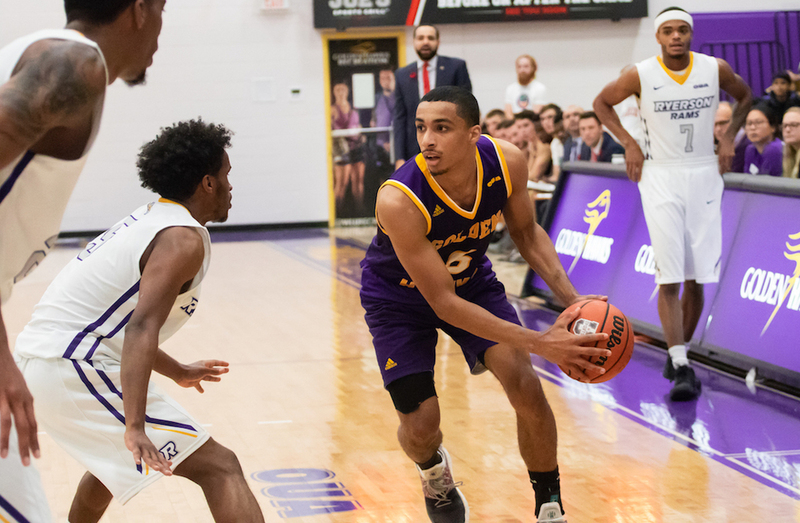 Highlighting Sow’s month was a stretch of three games on the road during a seven-game winning streak in which he averaged 38.0 points per game. 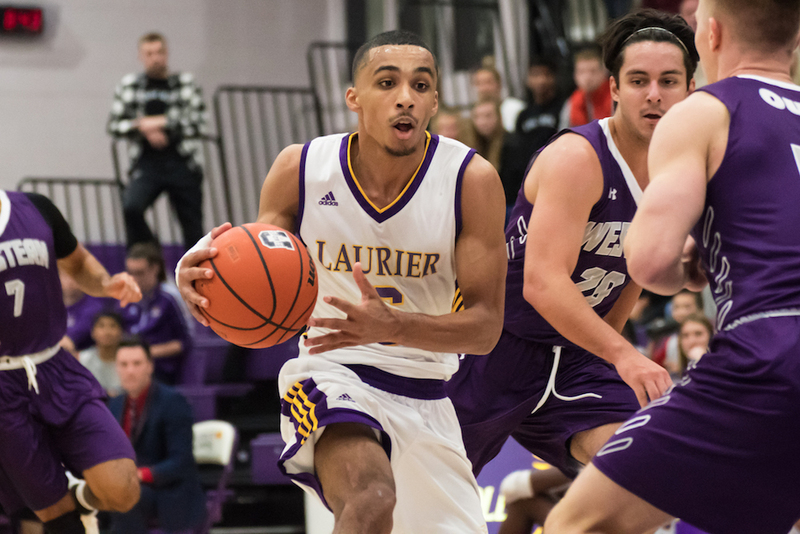 Laurier picked up victories over McMaster and Algoma (twice), generating momentum that saw them tie the team record for most wins in a season over the weekend. 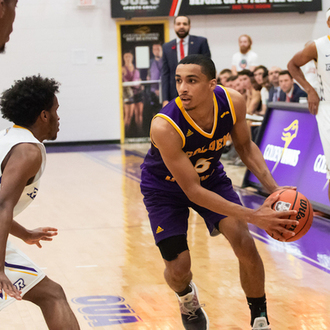 This marks the second consecutive U SPORTS Male Athlete of the Month award for Sow, who also took home the honours in November.